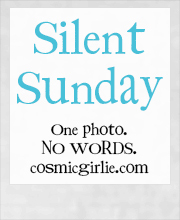 Posted in Silent Sunday on 06/07/2014 by mummyglitzer. Let's face it, England could do with a bit of help! Aww, what a lovely picture. The ball looks so big!